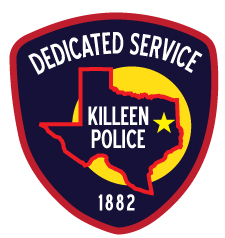 Chief Charles Kimble said, “We are pleased to announce that during 2018, the City of Killeen experienced a significant decline in murders and robberies compared to 2017. The community’s commitment and effort to combat crime has been on the right path and continues to be, in becoming a safer city. We are also excited to report that 2018 had the lowest crime rate for the City of Killeen for at least three decades! This was accomplished by a team effort that included the community, the Bell County District Attorney’s Office, the US Attorney’s Office out of Waco, the Texas Department of Public Safety, our Federal Partners – FBI, ATF, DEA, US Marshals, and the men and women of the Killeen Police Department.